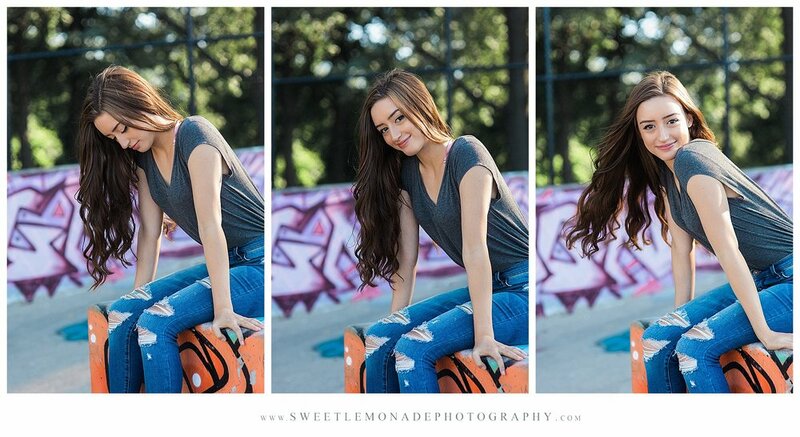 Graduating this spring and haven’t had your senior portraits taken yet? What are you waiting for? Maybe you’re waiting for warm weather to find Illinois again. ;-) Or maybe you are envisioning your session to take place among the cherry blossoms. Whatever the case may be, you’re gonna want to get on the calendar now before all appointments are full. Let’s chat! Are you looking for a backdrop for your portraits to be a little different? 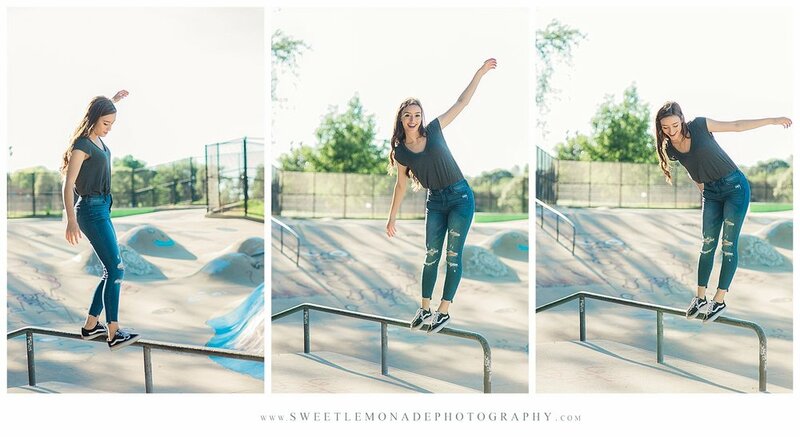 A skate park is a great option to create one of a kind images that match your personality. I met Amelia and her mom at the skate park late last summer. Ahhhh, come on late summer days…. I’m ready for you! 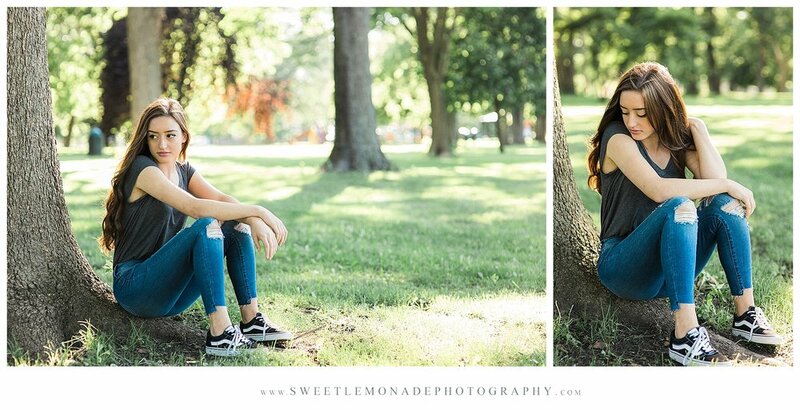 Want to personalize your session outside of Champaign County? Taking advantage of destination sessions ensures your images are unlike senior portraits of any of your classmates and doing a destination session provides an opportunity for a weekend getaway with one of your folks creating lifelong memories before you leave home. Just doesn’t get any better than that! Love Ice Cream? Check out the blog to see photos from a senior that wanted to have some photos at Jarling’s Custard Cup. Enjoy the mountains? 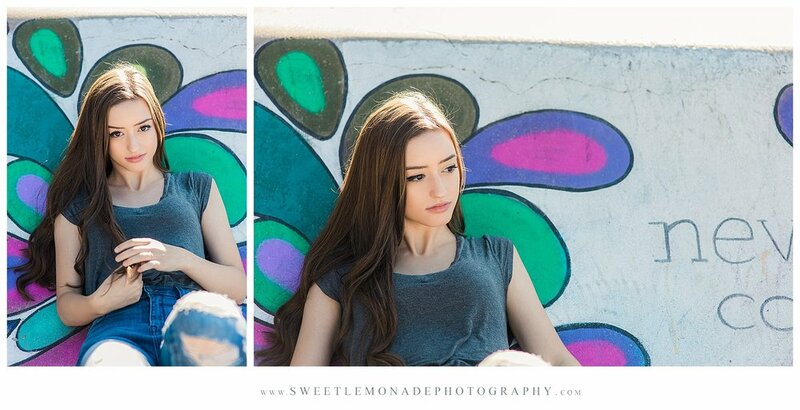 Come back to check the blog as I’ll be sharing a session of two teen sisters that I photographed in Colorado. 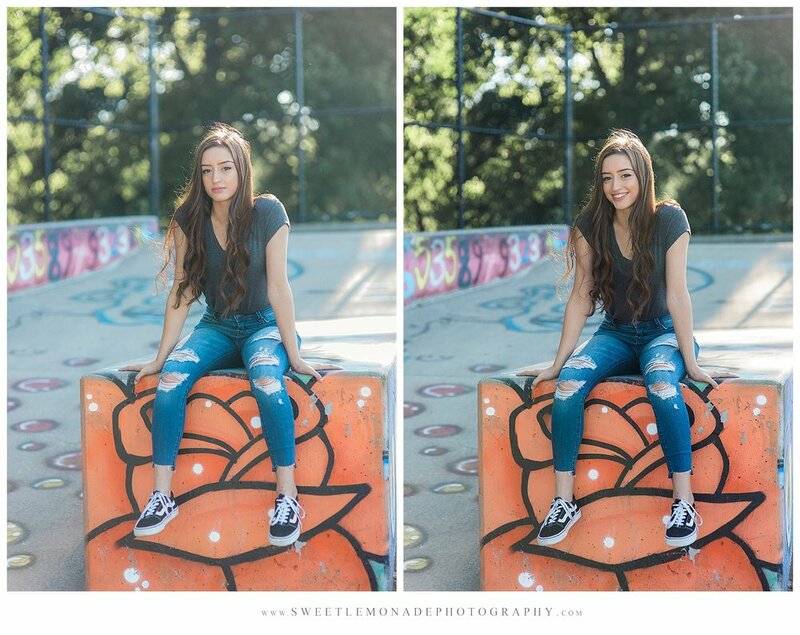 We’re only limited to our imaginations for your senior session. What do you love? Where do you want to go? Let’s go there together!